Leading builders Confident group has opened its model apartment of its latest apartment project Floris at Poojappura. 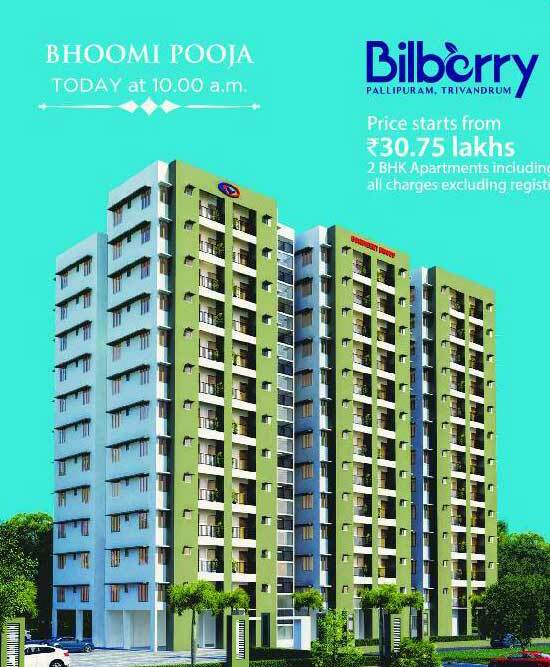 The company has also announced the Bhoomi Pooja of Bilberry apartment at Pallipuram, Trivandrum. 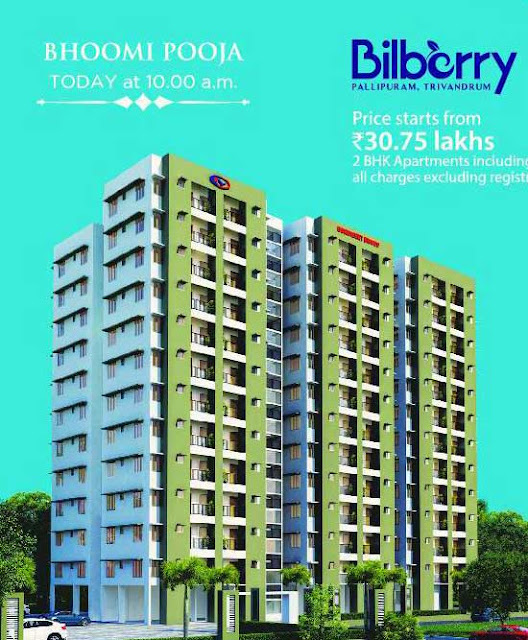 Confident Bilberry is a 2 BHK apartment project with a starting price of Rs. 30.75 lakhs.